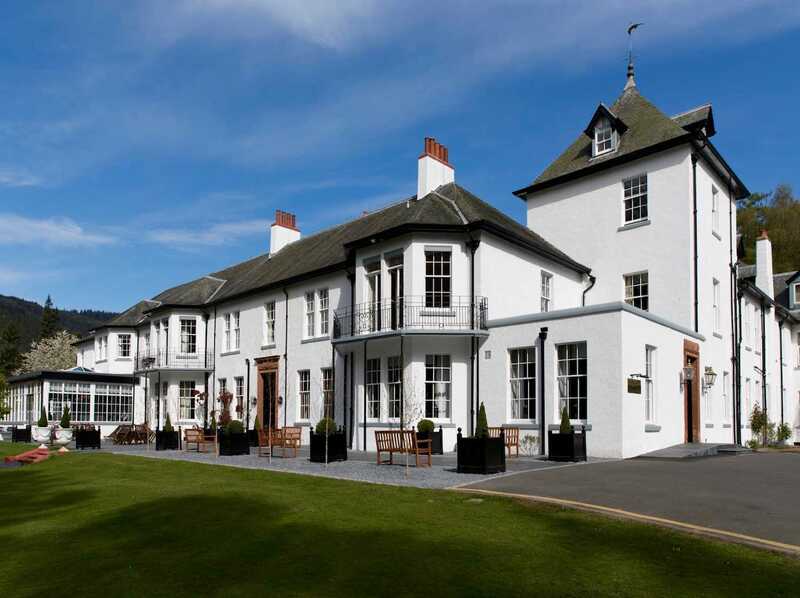 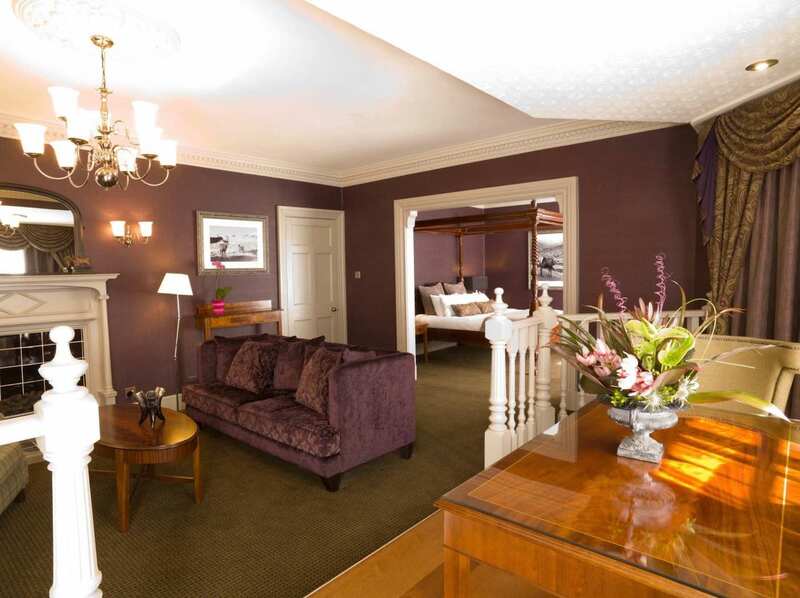 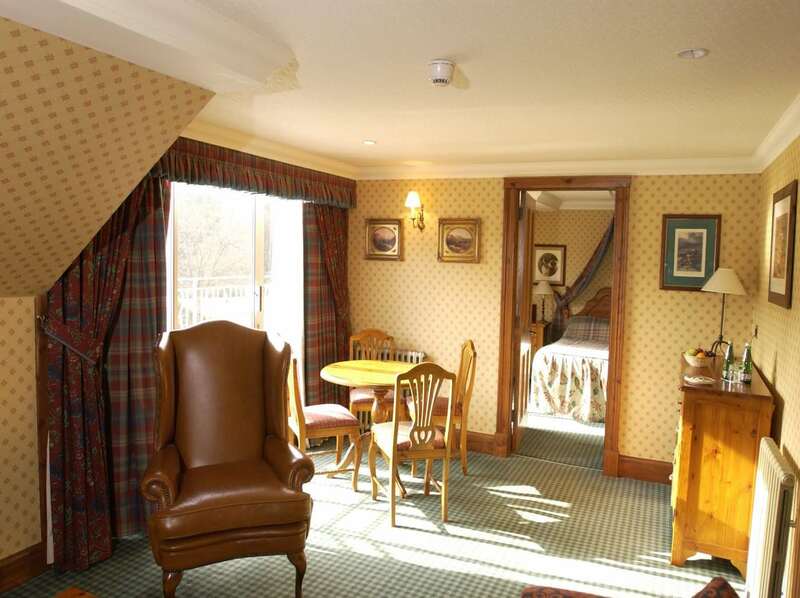 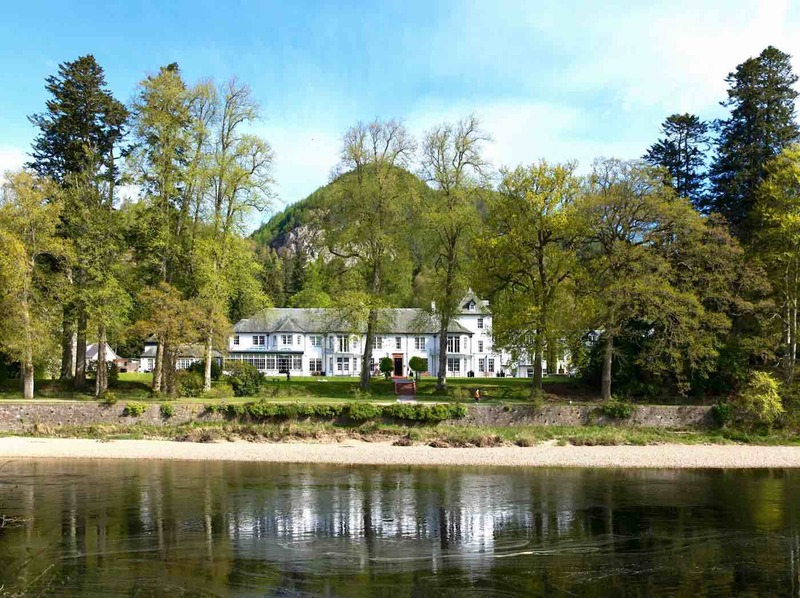 This fabulous hotel has been a first choice for visiting River Tay salmon fishers for many decades. 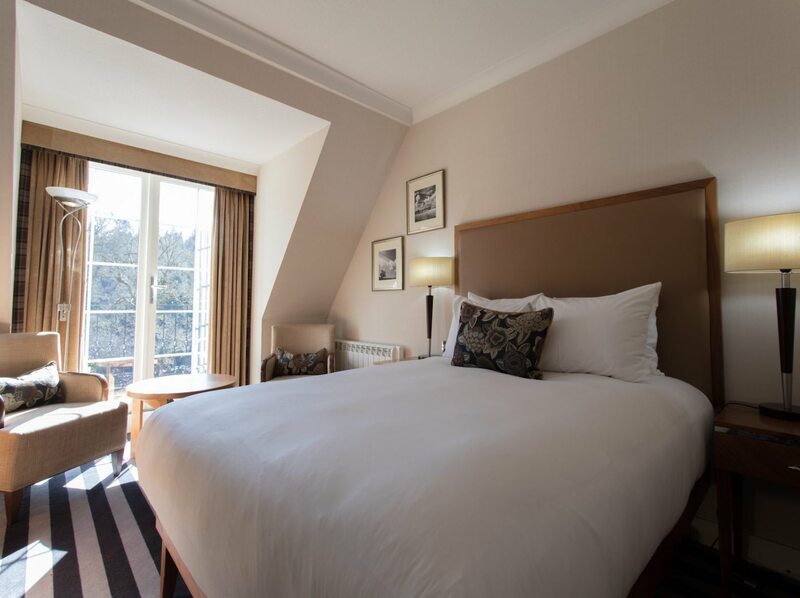 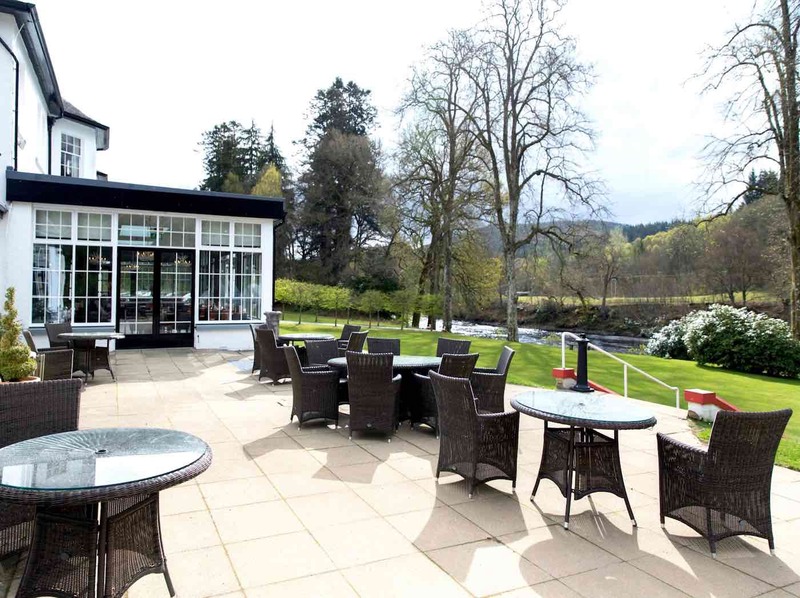 This highly desirable 4 star luxury hotel is situated right next to the river and is a 10 minute riverbank walk away from Dunkeld. 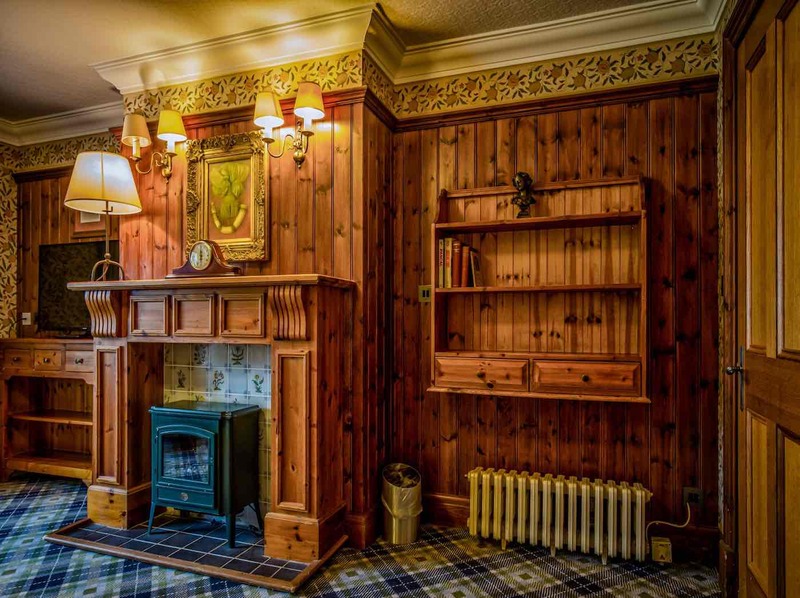 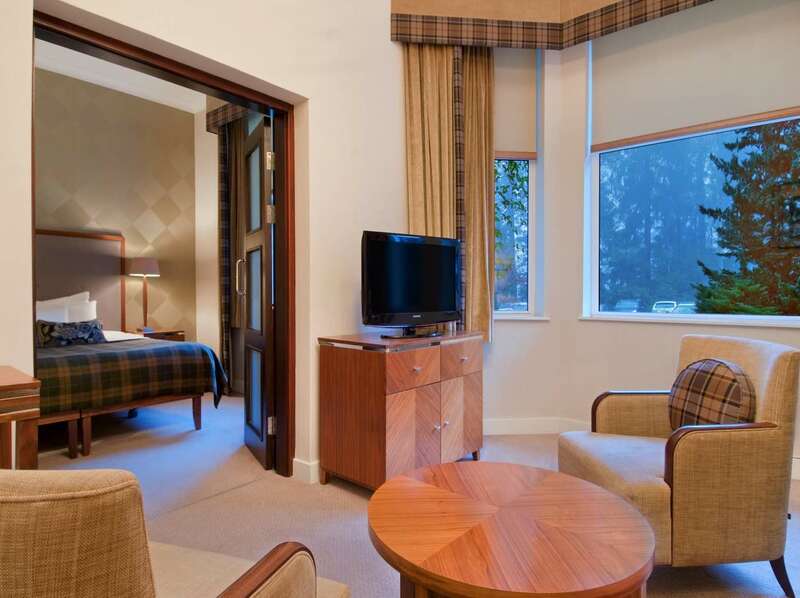 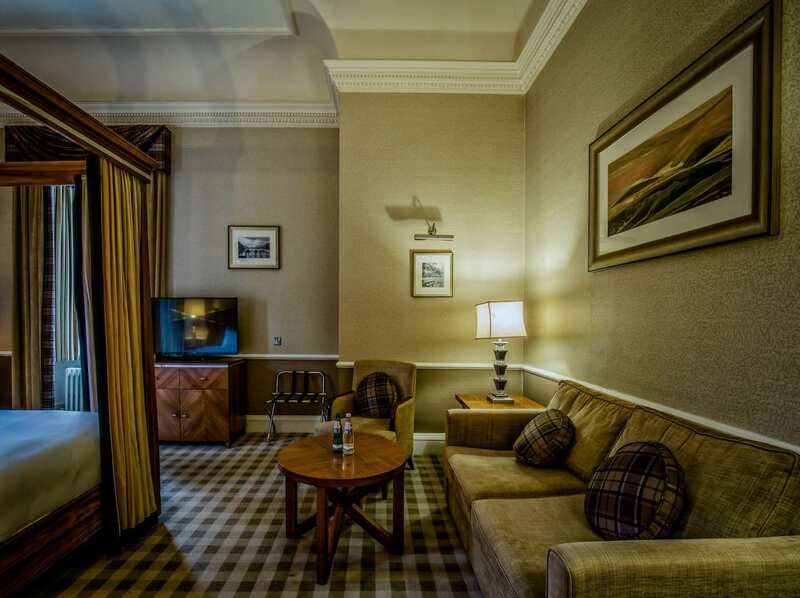 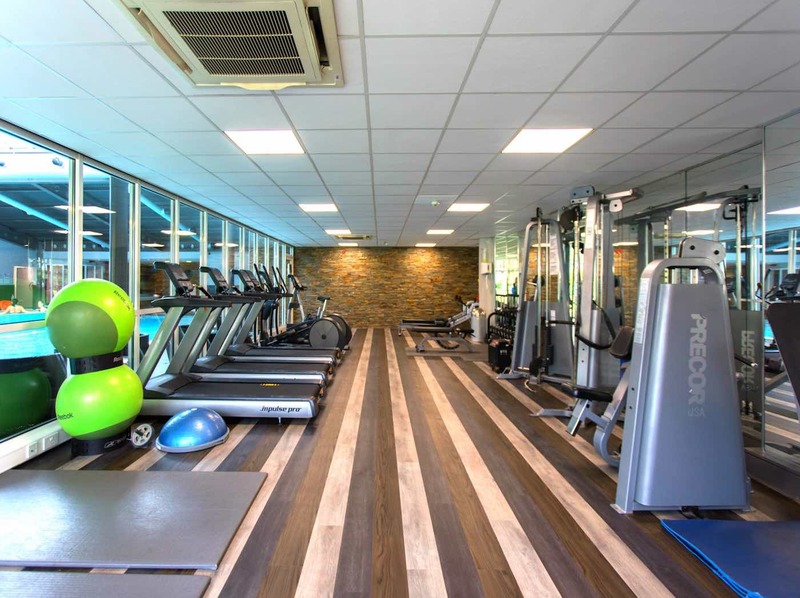 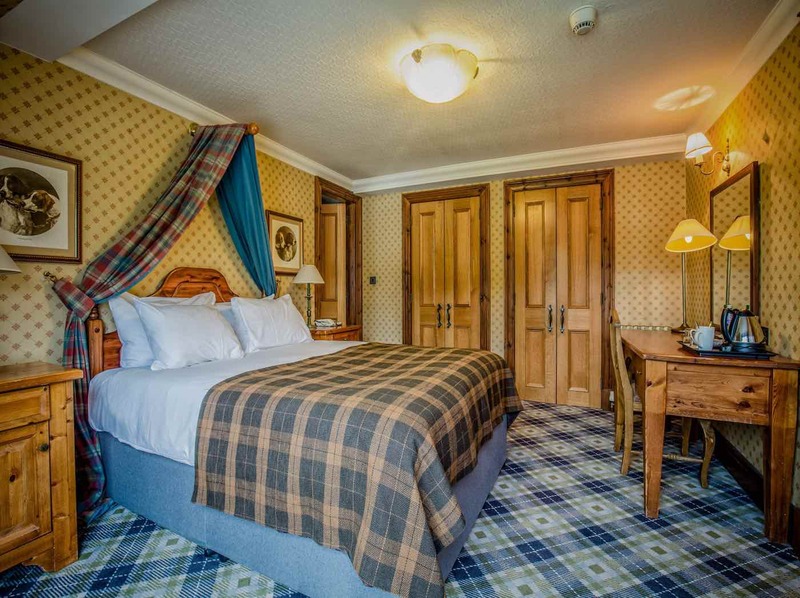 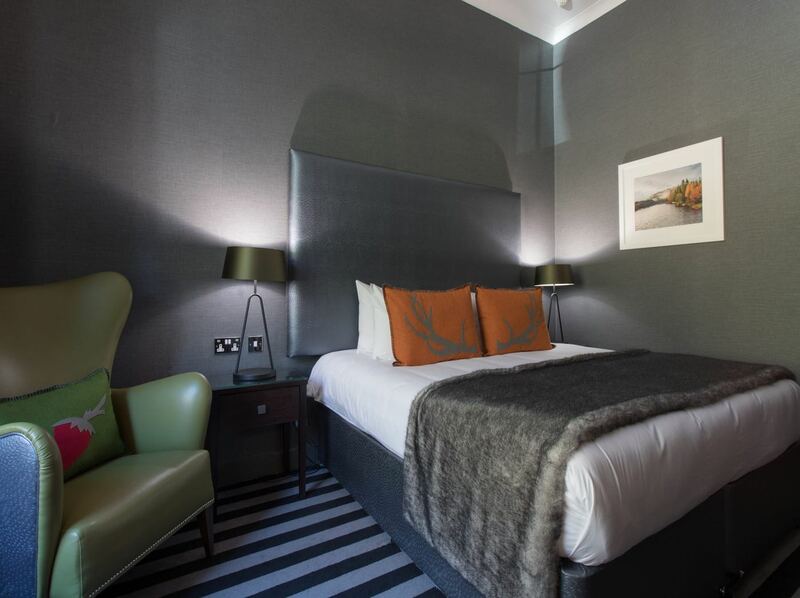 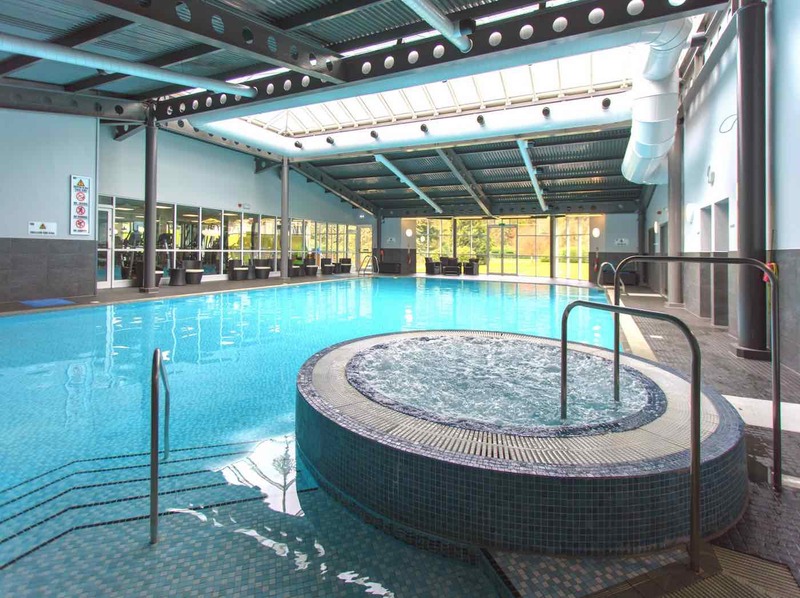 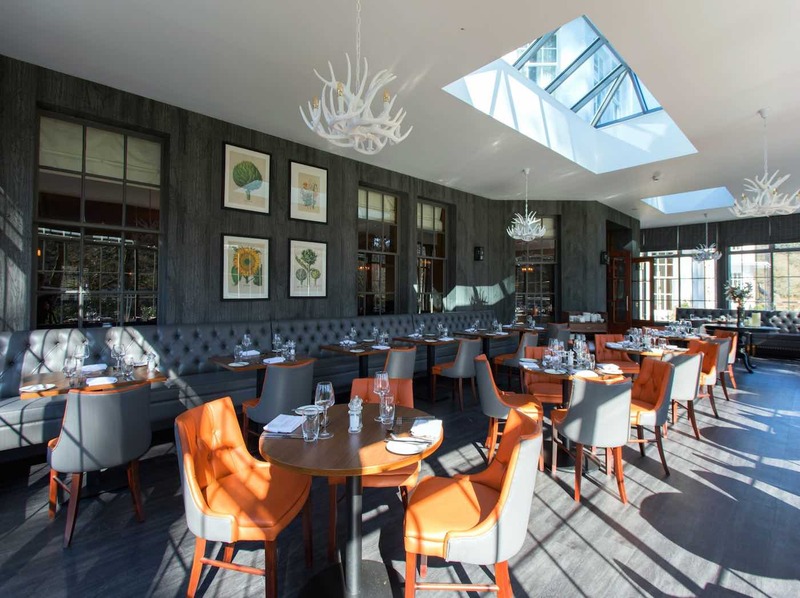 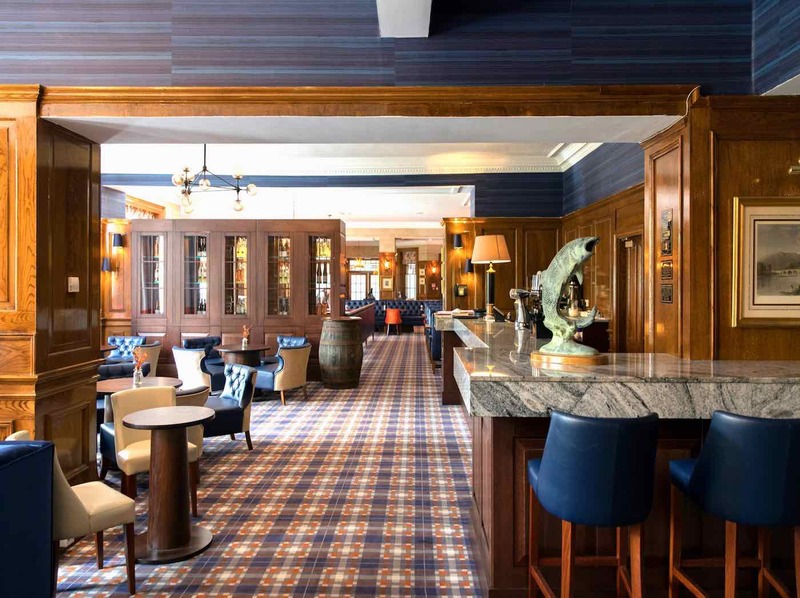 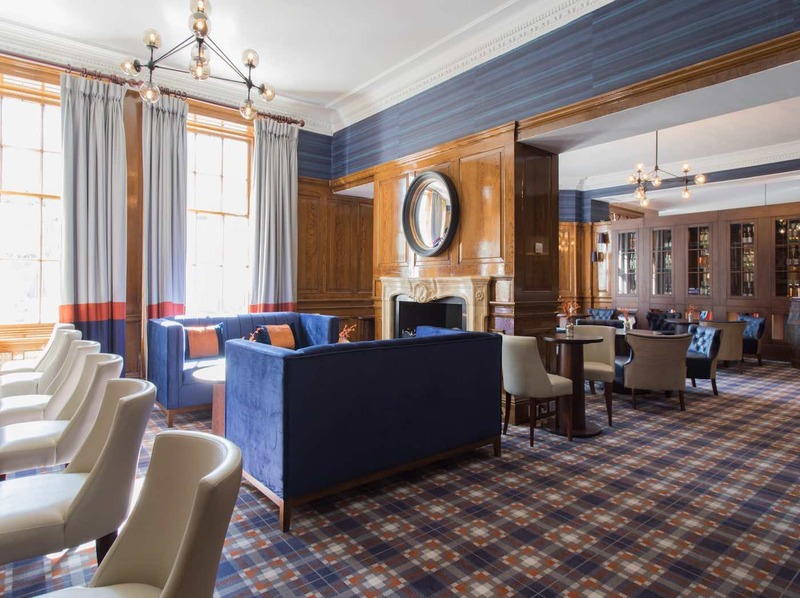 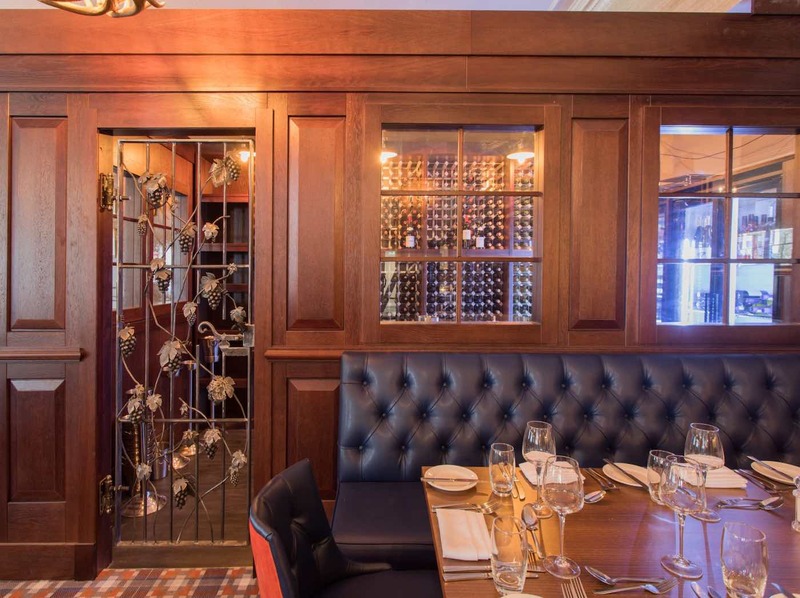 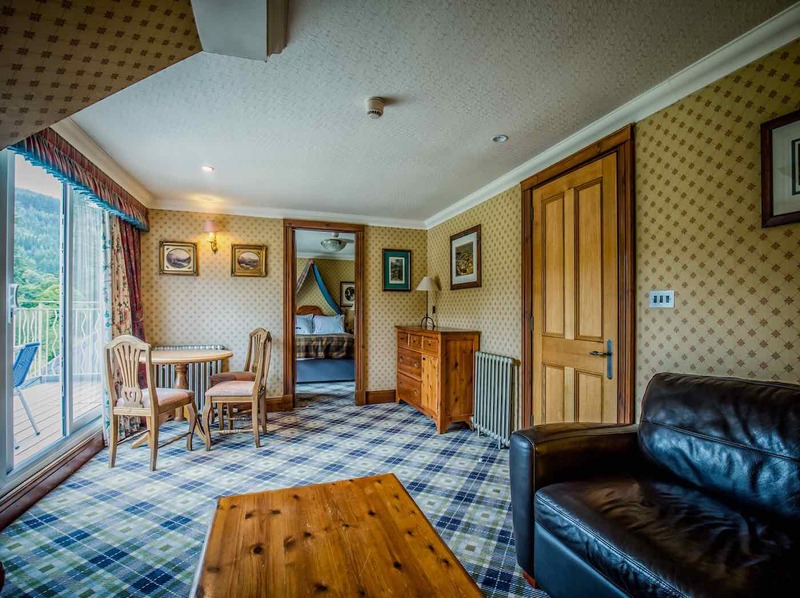 Top cuisine, superb staff & tastefully appointed rooms makes this Perthshire hotel a great choice for all River Tay salmon fishers and their families. 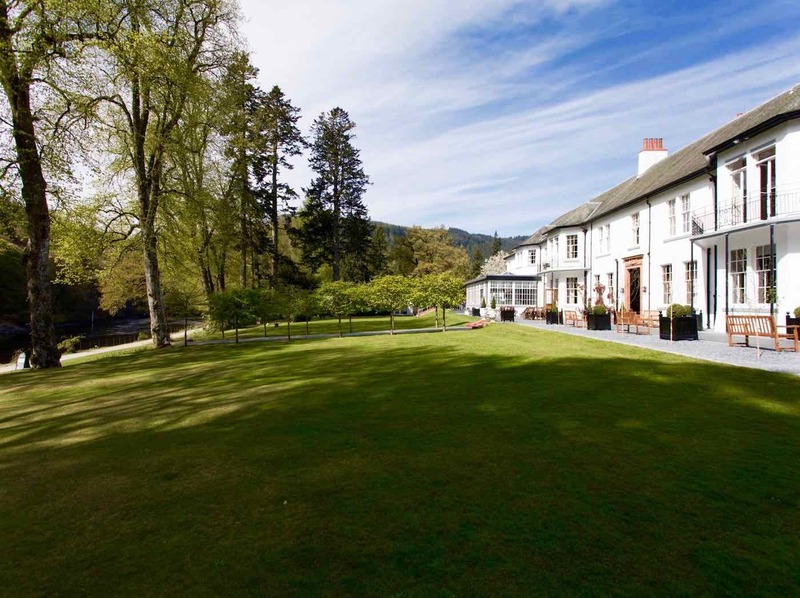 Nestled into the beautiful Perthshire landscape, Dunkeld House Hotel boasts an unrivalled experience of Scottish country living. 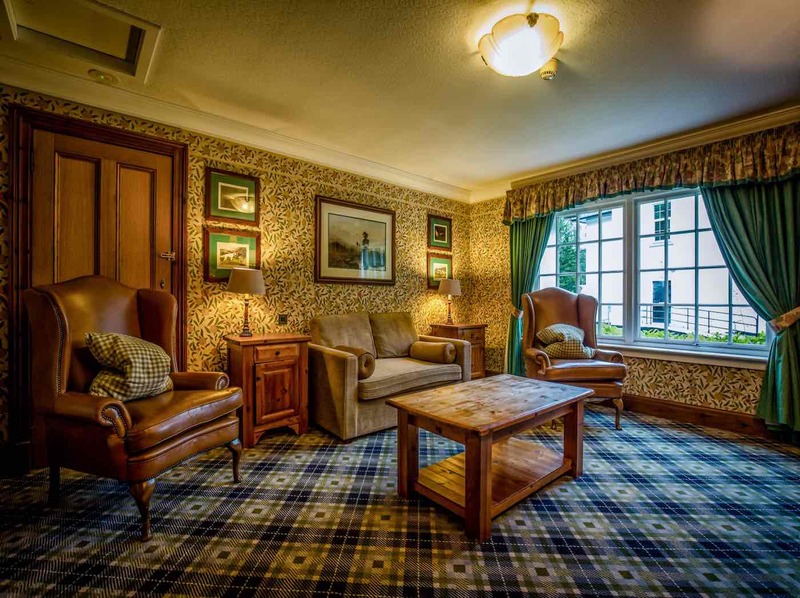 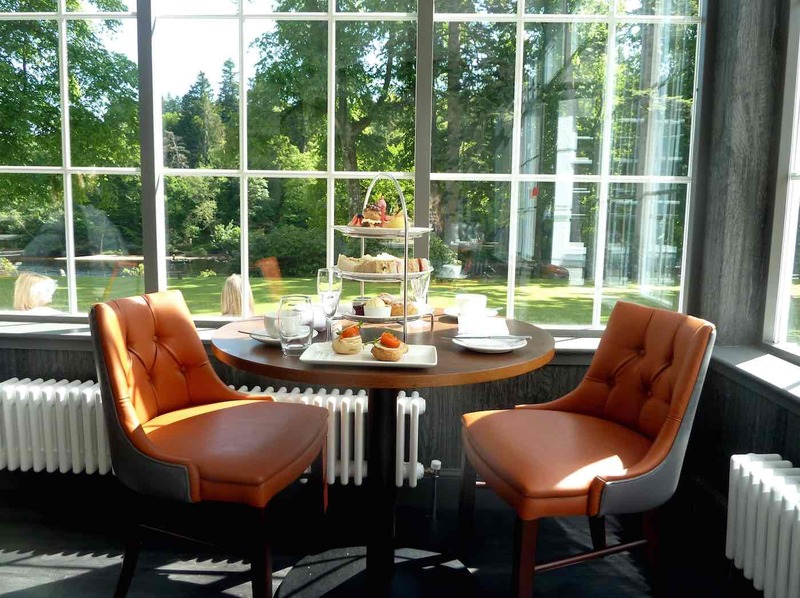 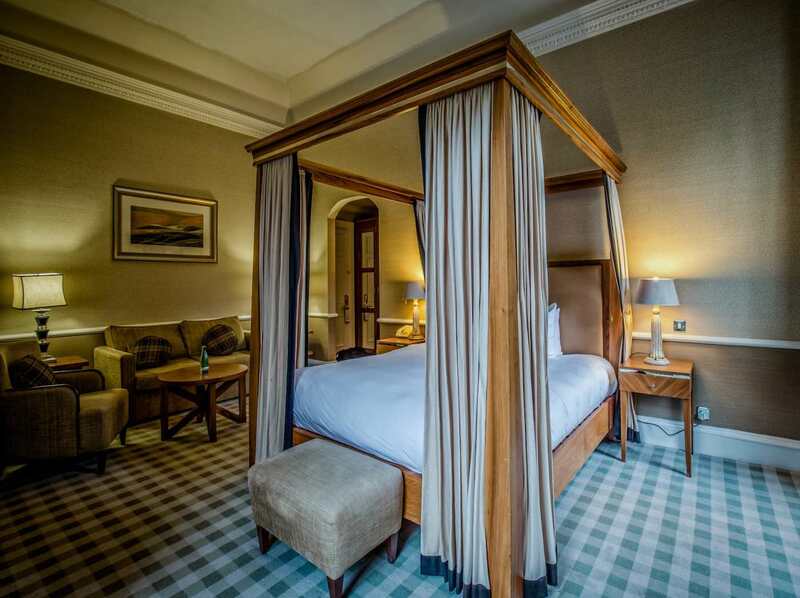 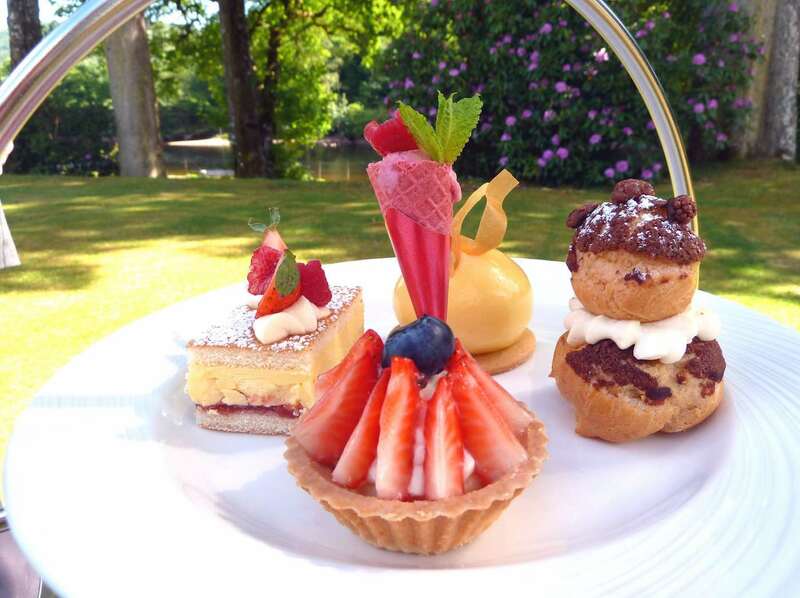 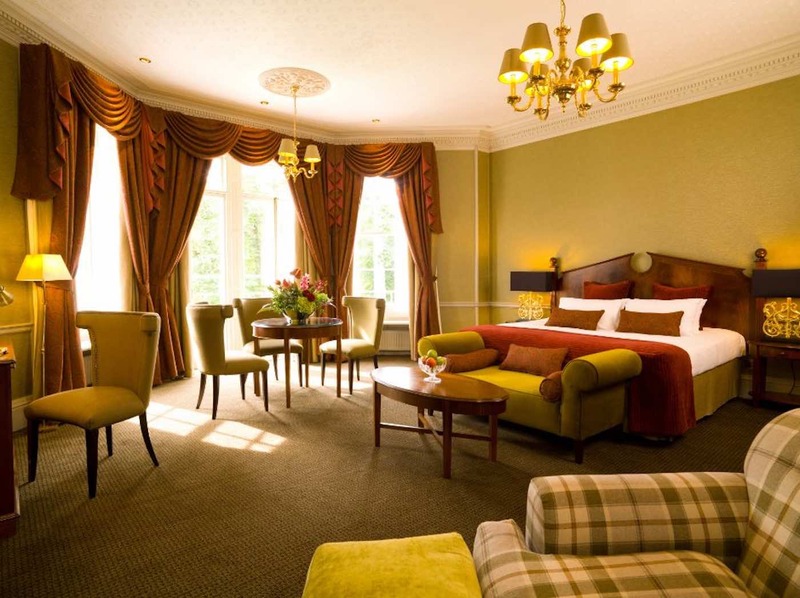 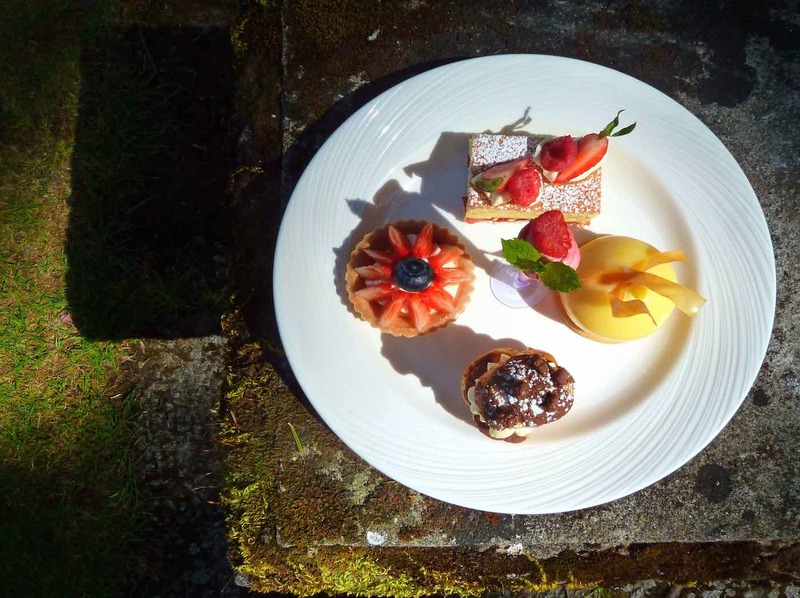 This four-star luxury country house hotel sits on 280 acres of well-maintained and natural woodland and overlooks the wide and fast-flowing River Tay, renowned for its famous salmon fishing beat.